Admit it, at one point or another you have misinterpreted what the Bible has said. Sometimes we do it by accident while other times our intentions are quite clear. 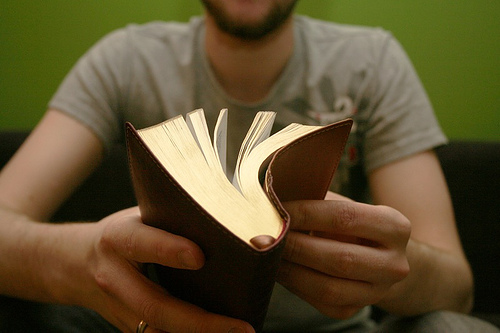 The Bible was written by many different people, but we do believe that the Bible was “God breathed”. That being said, Jesus was the only perfect human to have walked the face of the earth, therefore all other people, including those who wrote the bible, were imperfect. Each writer experienced life through their own filter and each writer faced their own imperfections. This doesn’t mean that all the writers of the Bible were bad people, but rather that each struggled with the realities of life and with their own humanity. Understanding this is important when we read the Bible. Though we know that God is the same today as He was in the past as well as the future – He is being written about through the life experiences of very human (sometimes very earthy) people. This brings me to my point – be careful how you interpret scripture! Many cults have begun just by taking one single passage in the Bible out of context and applying it to something it was never intended for. If we are true seekers of The Way then we will want to pay extra attention to the ways we apply scripture and its meanings both then and today! There are two mistakes that I would like to highlight today for us here (I know there are more) and I hope it will help you as it has helped me. New Christians and even “seasoned” veterans of the Word often do not do the “homework” when reading passages in the bible. 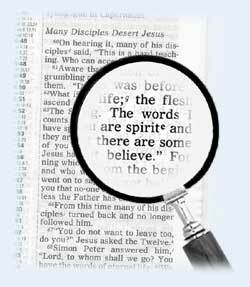 The context of what is written is vital to our interpretation of what is being said. I have known people (myself included) who at times have simply opened the Bible and pointed to a passage and thought “this verse was meant for me” without studying the initial context. Of course God can work that way but we should spurred on to really study the deeper meanings and implications of what is being said. a. When was this written? b. Who was this written to? c. Why was this being written? d. What did it mean for the people then? Culture in the Bible was vastly different from our culture today! 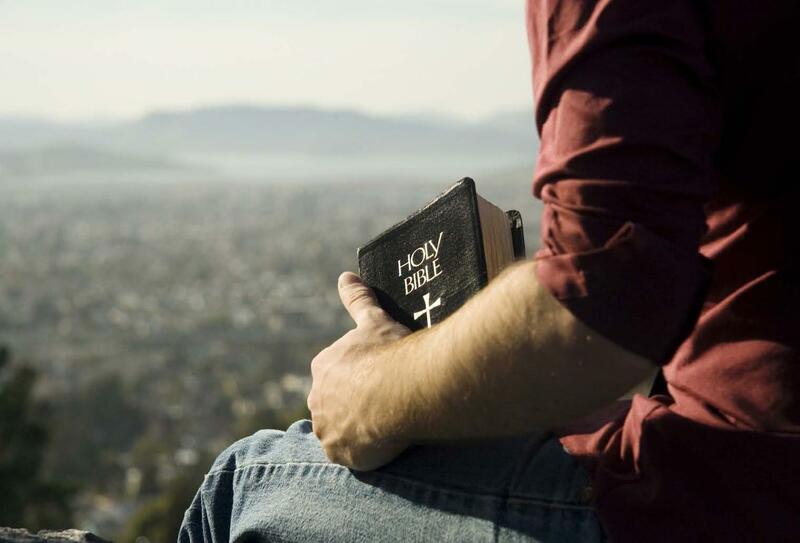 This doesn’t mean that the Bible is obsolete or out of date it simply means in order to interpret the Bible correctly we have to understand the culture of biblical times. For instance in Jesus’ day Women were not equal to men nor did they possess many of the rights that men possessed. Jesus was counter-cultural (even revolutionary) in His day to include disciples who were Women. Secondly this becomes apparently clear through the writings of Paul when He says things like – “Women should remain silent in the churches. They are not allowed to speak, but must be in submission, as the law says.” 1 Corinthians 14:34 To understand this we need to understand the Apostle Paul a little bit more and also the context of what is being written. Paul addressed numerous issues in the early church including a few women who were causing trouble and creating dissension. The problem becomes worse when many traditional churches take these specific passages of scripture out of context to mean in our day and age Women should act the same when in fact Paul was writing to very specific situations. There is a danger in painting with large brush strokes here because then we begin to lose the detail and meaning of the words written in Scripture. 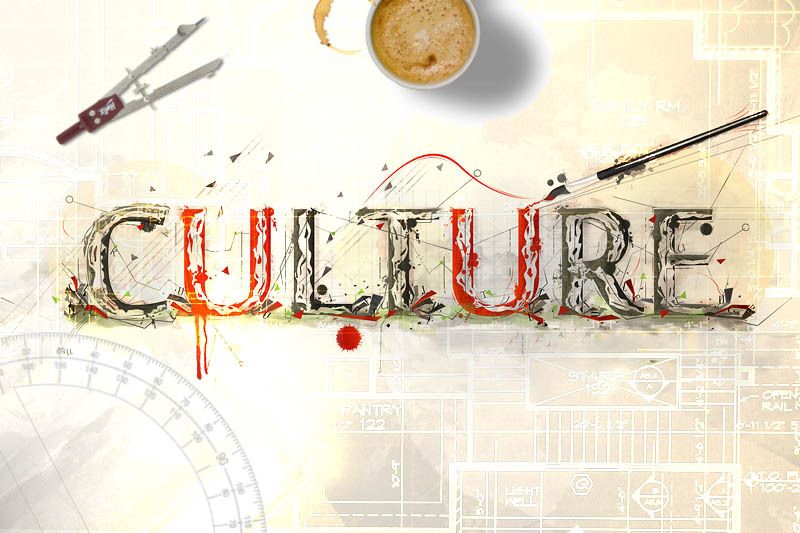 Culture played a big part in biblical times and it still does today. That doesn’t mean that culture shapes the Word but rather humanity continues to change and alter yet Biblical truths and the words of God are always consistent despite the seemingly inconsistencies of some of the biblical writers. Make sure when we interpret scripture that we attempt to understand not only context but the culture of the time that passages were written. Be careful not to take liberties with scripture! Don’t pick and choose passages that best suit your needs, but rather read it for what it was intended for. Some are historical narratives, others are prophetical for a specific people and time, while others are meant for instruction of an early church. One truth should always stand out above the rest: God desires a right relationship with us. Throughout the Bible God is always seeking this with those who encounter Him. There is punishment for those who disobey yet a remnant always remains because God never gives up on us. In the finality of things Christ comes into full view and we can see just how far God’s Divine love will go to reach us. The rest of scripture leads us to this place through some very imperfect writers and people – and so are we. I could write so much more on this topic…but for now I am thankful to the many instructors and teachers that I have had along this journey…and I am still learning. Previous Post Previous post:Devotional Pondering: Death, Lions, Stinky Dark Pits & Prayer. There is also evidence that suggests Paul was keeping women from acting like the priestesses at the Oracle of Delphi, which was very close to where he was teaching at the time.